Heimahagi is a young and progressive horse breeding, owned by Jóhann Ólafsson and Þorbjörg Stefánsdóttir. At Heimahagi we pursue ambitious breeding and Heimahagi focuses mainly on breeding and selling competition horses. The goal of Heimahagi is to breed beautiful and charming horses with strong ability, excellent spirit and great movements. 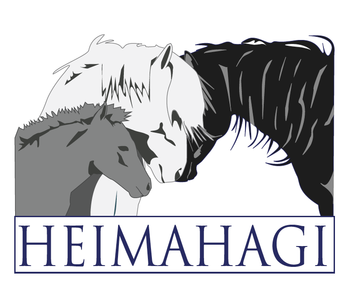 Heimahagi owns many impressive and well-noble mares, including the majestic mare Krít frá Miðhjáleigu and her mother Dröfn frá Stað, Brúney frá Grafarkoti, Sif frá Helgastöðum, Brennu frá Blönduósi, Evelyn frá Litla-Garði, Berglind frá Húsavík, Gjöll frá Skíðbakka III and others very good mares. 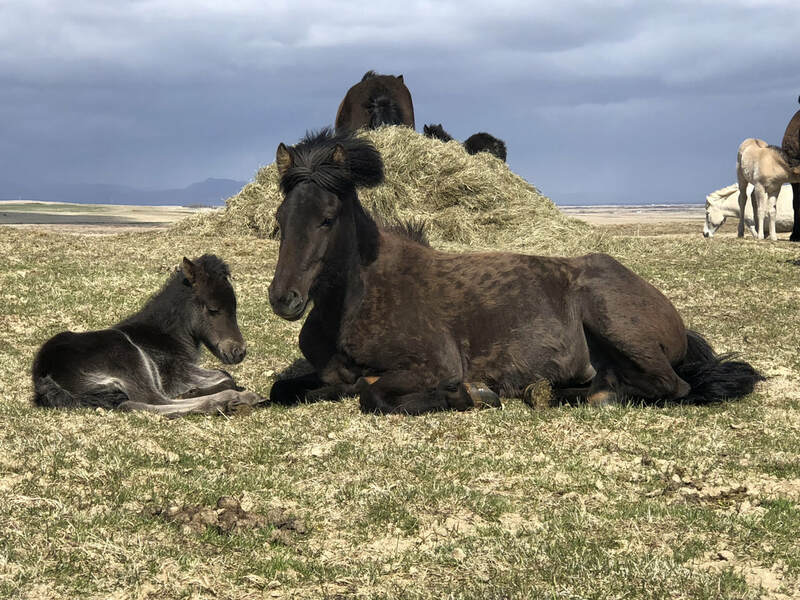 Heimahagi gets on average 10 foals a year. Landsmót has often take places in Hell. Club Geysir is located there with great facilities for training and for competitions. Landsmót 2020 will take place in Hella. 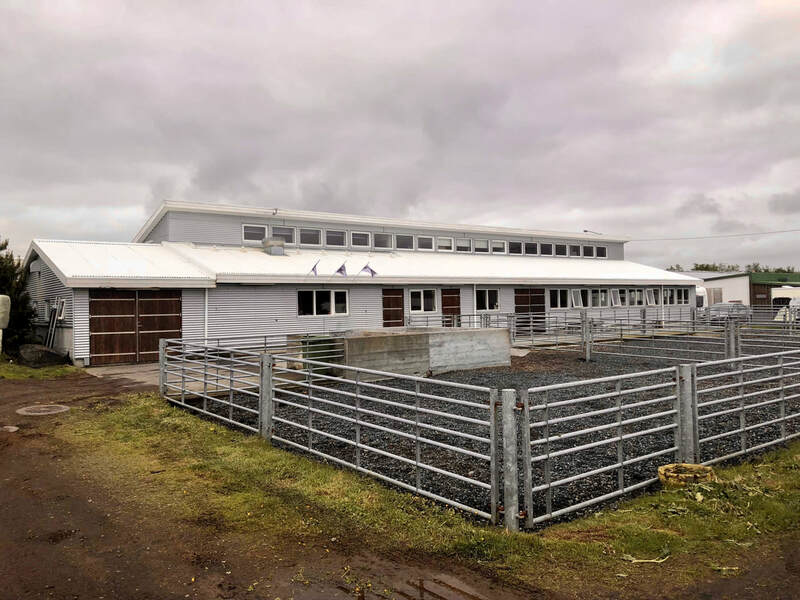 In Víðidalur, Reykjavík we have a stable for 20 horses and with a good indoor arena and a nice 3 bedroom apartment. Víðidalur is a great area where Club Fákur is located. Landsmót has taken places in Víðidalur for many times and Landsmót 2018 was helt there. Club Fákur has a great facilities there, big indoor arena and a great competition area. And of course very good tracking area all around in a beautiful nature . In our home at Vatnsendi, Kópavogur, we have a stable for 14 horses. Vatnsendi is a friendly area for horsemanship, lots of homes in this area have a stable in their backyard. Great tracking area all around in a beautiful natur of Heiðmörk and around the beautiful lake, Elliðavatn. 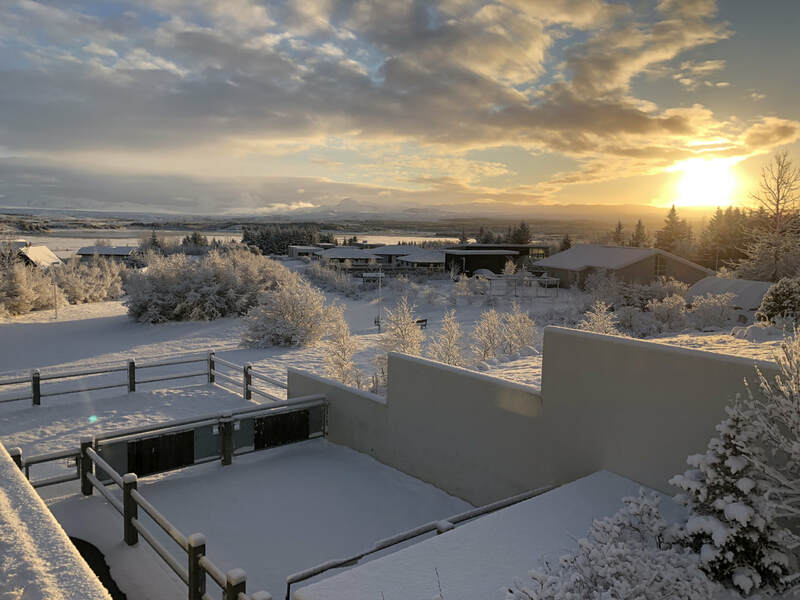 Vatnsendi is located right in between Víðidalur, where Club Fákur is, and Heimsendi, where Club Sprettur has their great facilities and brand new indoor arena, the best one in Iceland. Landsmót will most likely be held there in 2022. With this location we have a great tracking area from our home both over to Víðidalur and over to Heimsendi.